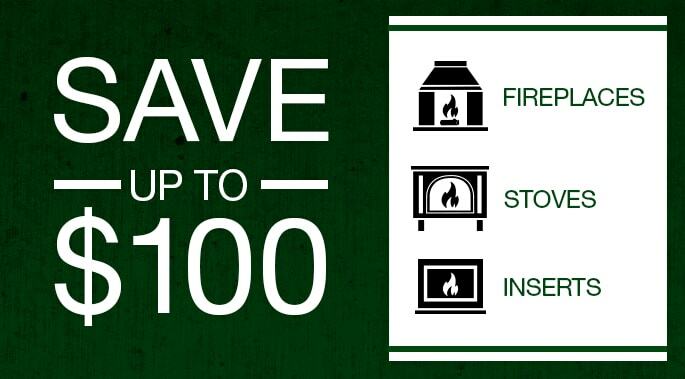 Stoves, fireplace inserts and fireplaces can provide much-needed heat during power outages. Most of us have been there. It’s storming hard, the power went out and you’re scrambling for flashlights. To make matters worse, it’s 20 degrees out and the furnace quit working, making it uncomfortable and maybe even impossible to stay in your home. But you’re among the lucky if you have a stove, fireplace or fireplace insert. Gas. 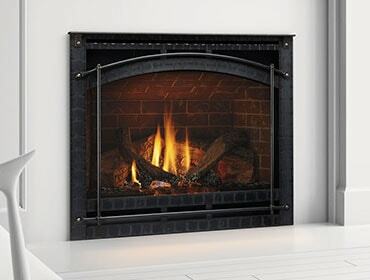 If you have a gas fireplace with a standing pilot, you can light it manually to activate the pilot and flames. If it was manufactured in recent years, it may have an energy-saving intermittent pilot ignition system, which requires electricity to spark the pilot flame. Many gas fireplace inserts made by Quadra-Fire have IntelliFire™ intermittent pilot ignition systems with battery backups that can be used to light the pilot and flames during power outages. Consult your model’s owner’s manual (available online) or local hearth dealer for more information and instructions. Pellets. Stoves and fireplace inserts that burn pellets require electricity to light the flame, but many models are available with battery backup systems. 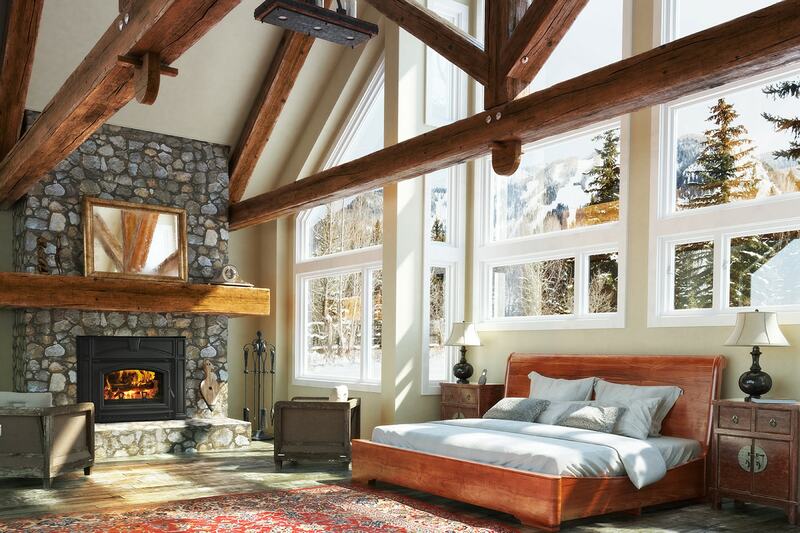 For example Quadra-Fire pellet stoves and inserts outfitted with Advanced Energy like the Mt. Vernon, have built-in battery back up systems. Consult your owner’s manual to determine what size and how many batteries are needed. Also, keep in mind that power outage power surges can damage circuit boards and motors. For this reason, it’s a good idea to unplug your pellet stove during a storm when it’s not in use, or keep it plugged into a surge protector.